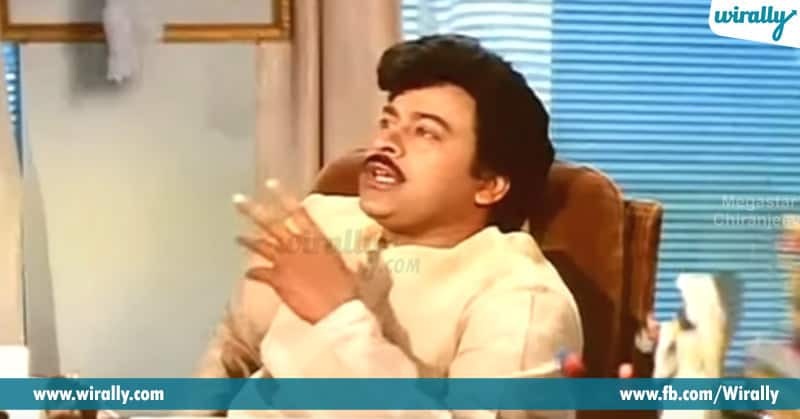 Home Entertainment Tollywood Actors Who Played Politician Character On Screen! 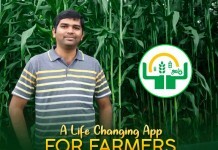 E title vinagane manaki gurtoche first actor Arjun, Oke Okkadu movie lo one day CM ga act chesi asalu real life lo politician ante ilane undali ani manam feel ayela chesaru. 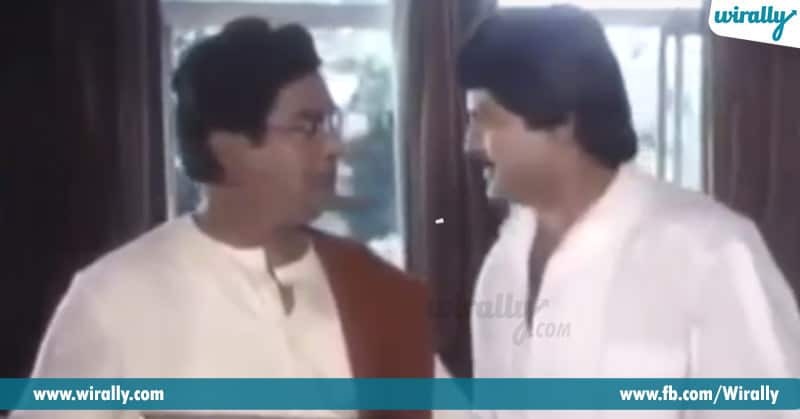 Apart from Arjun, mana Tollywood lo chala actors politicians roles chesaru. 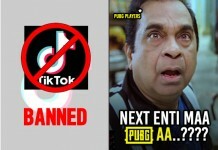 Ipudu kottaga Rana Daggubati Nene Raju Nene Mantri antu mana mundu vachadu and Mahesh Babu Bharat Ane Nenu ani munduku rabotunadu. So, let’s get back into flashback and remember the best portrayal of politician role on screen. 1. 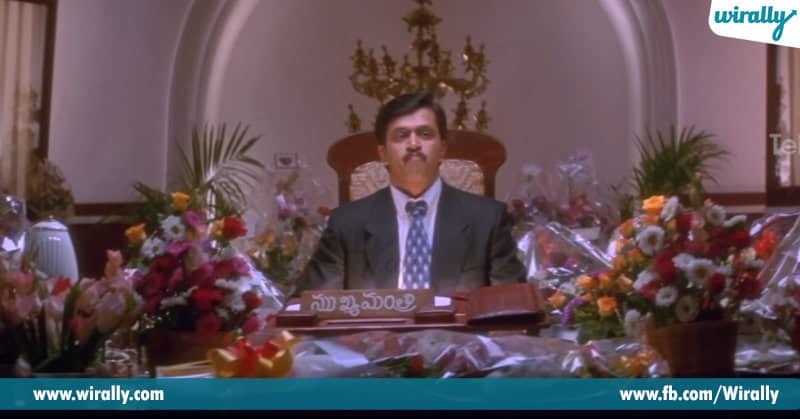 Arjun from Oke Okkadu 2. 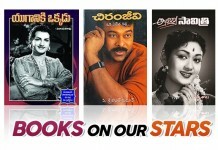 Chiranjeevi from Muta Mestri 3. Shriya Saran from Pavitra 4. 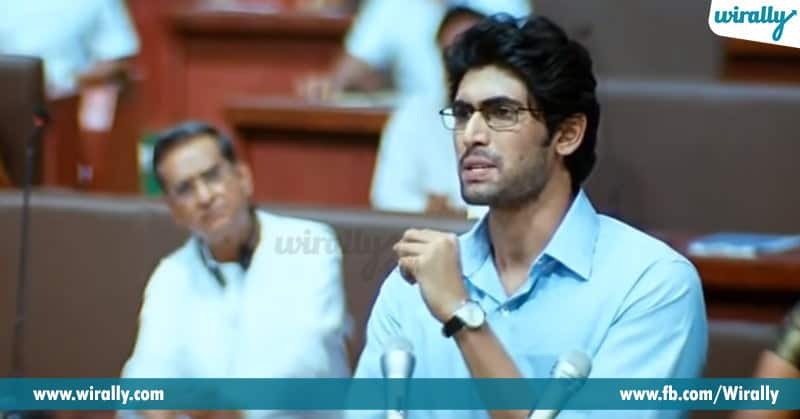 Rana Daggubati from Leader and Nene Raju Nene Mantri 5. 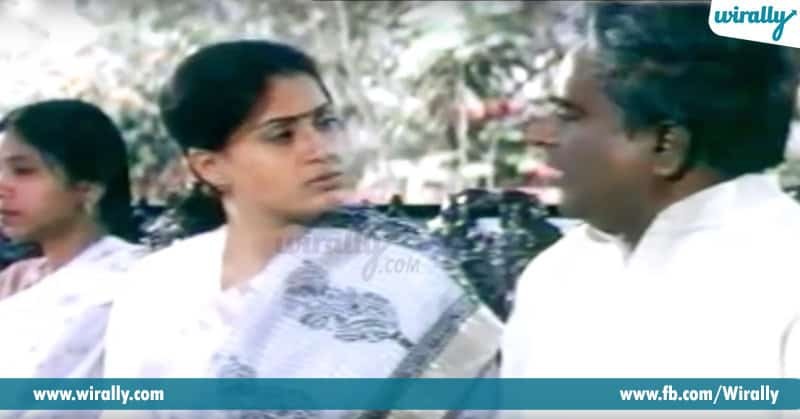 Vijayasanthi in Asayam 6. Siddharth from Yuva 7. 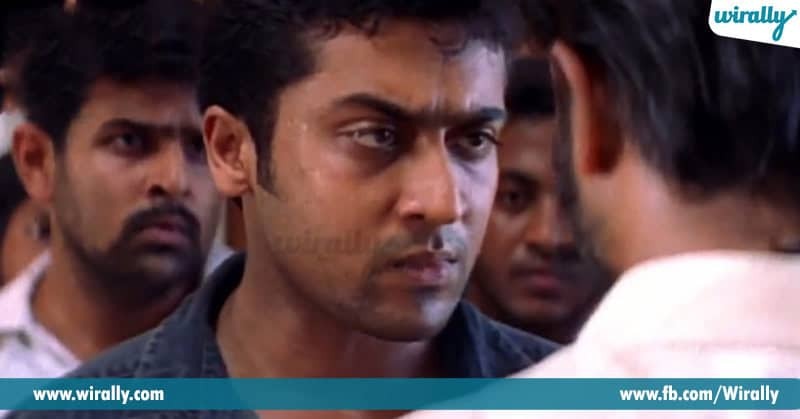 Suriya from Yuva Though it is not an original Telugu film, it had created a sensation at the box office. 8. 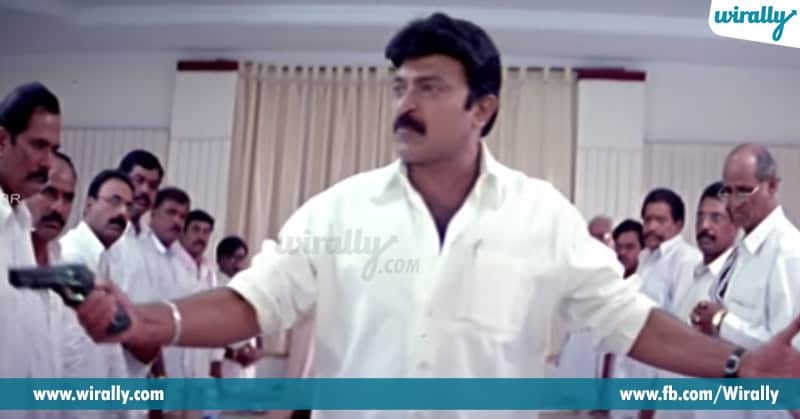 Mahesh Babu in Bharat Ane Nenu Dookudu movie lo just oka fake politician ga act chesina Mahesh Babu, first time oke full-fledged Chief Minister role lo natinchabotunaru.